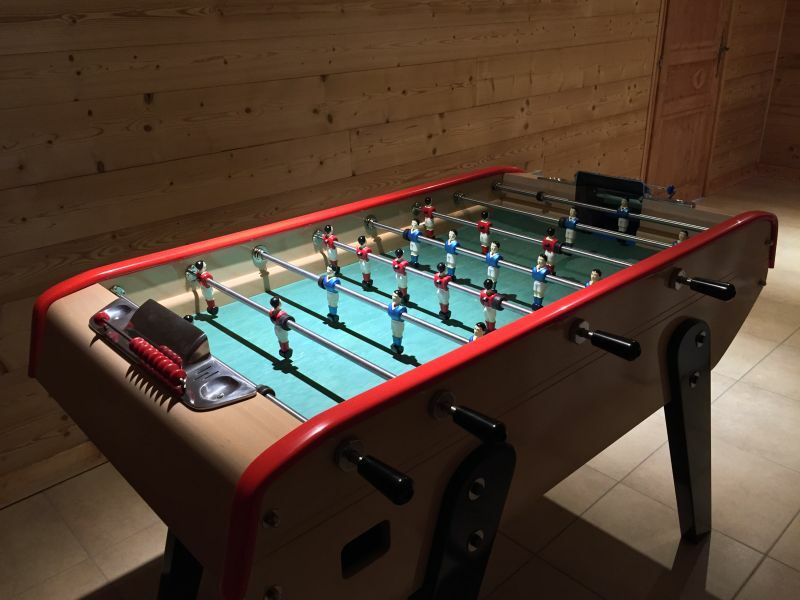 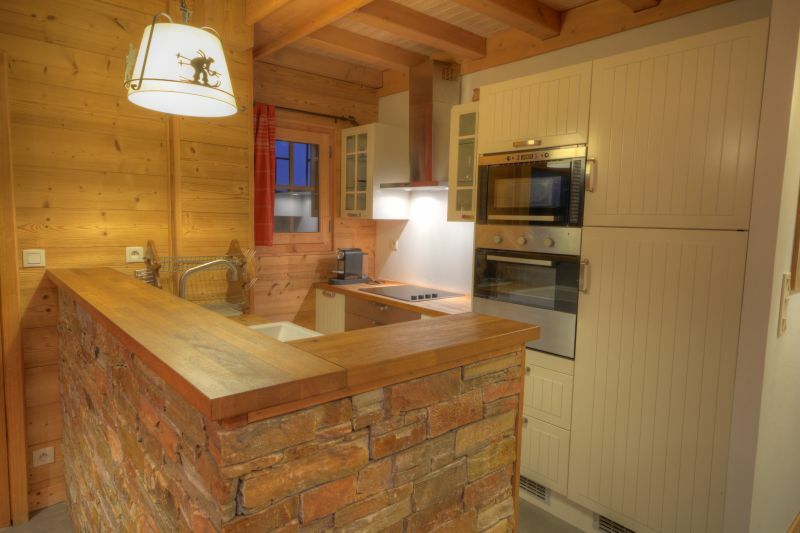 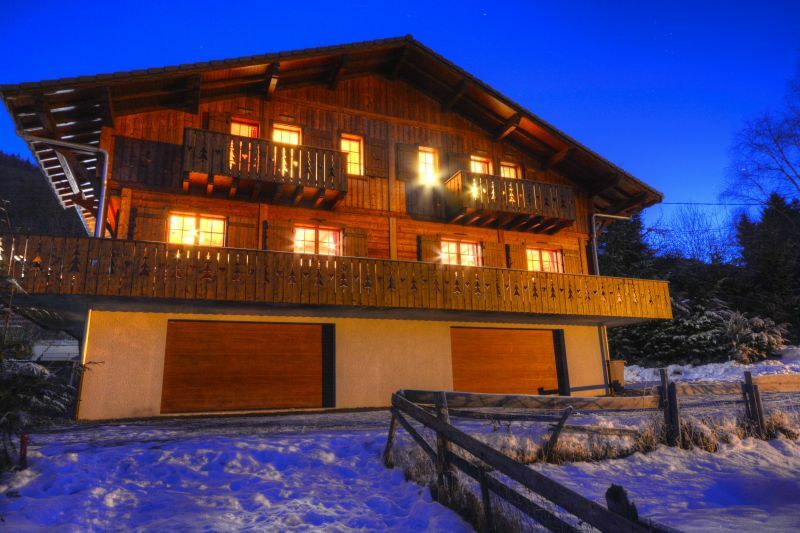 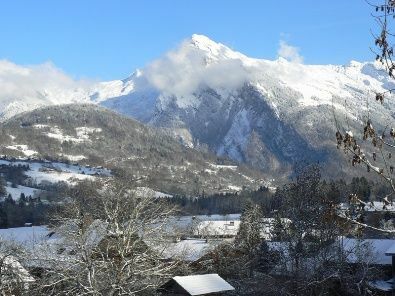 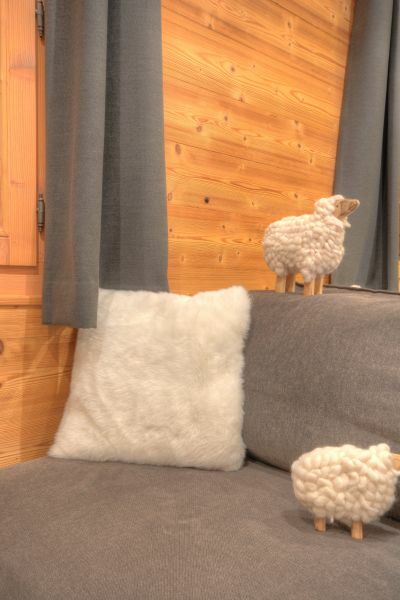 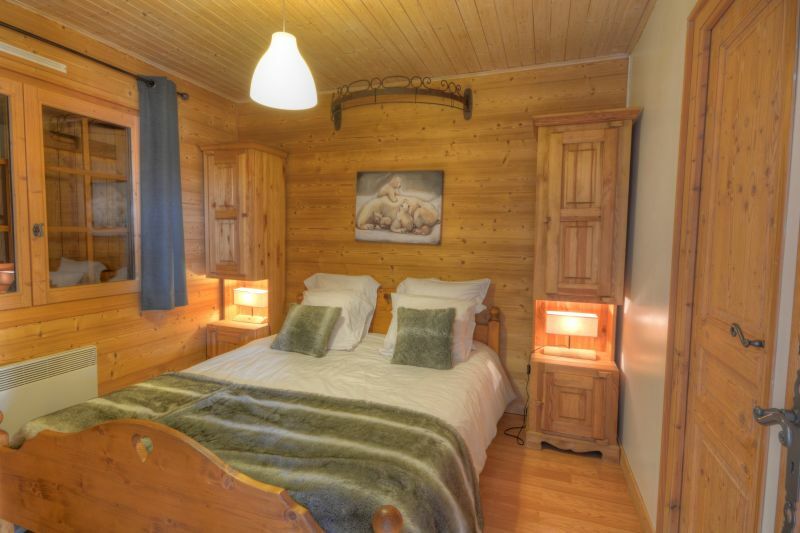 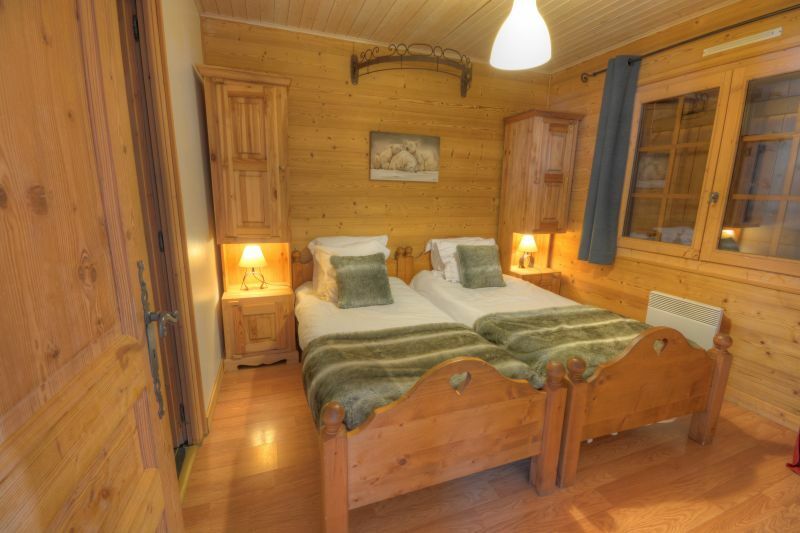 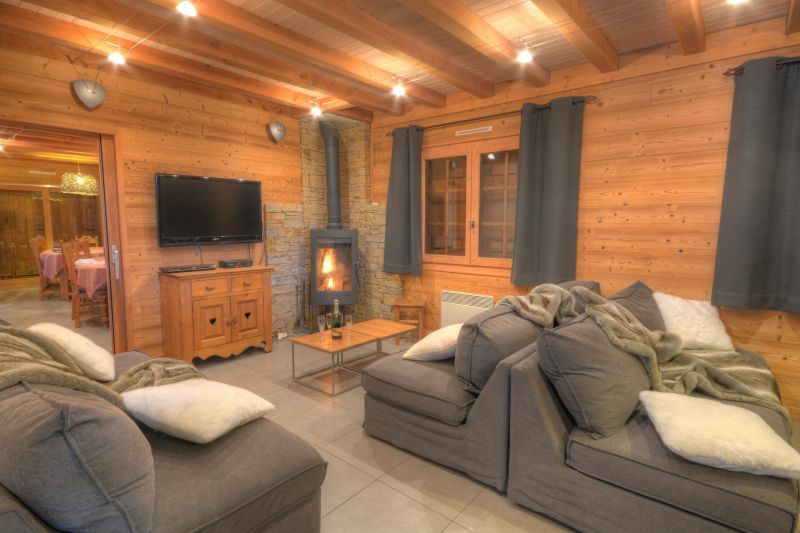 Ideally located for skiers and non skiers, at 100 metres from the Morillon village shops, 50 metres from the ski slopes, 300 metres from the ski lift, direct access to "Grand Massif" (265 km of ski slopes including Flaine, Samoens, Morillon, les Carroz d'Araches, Sixt Fer A Cheval). 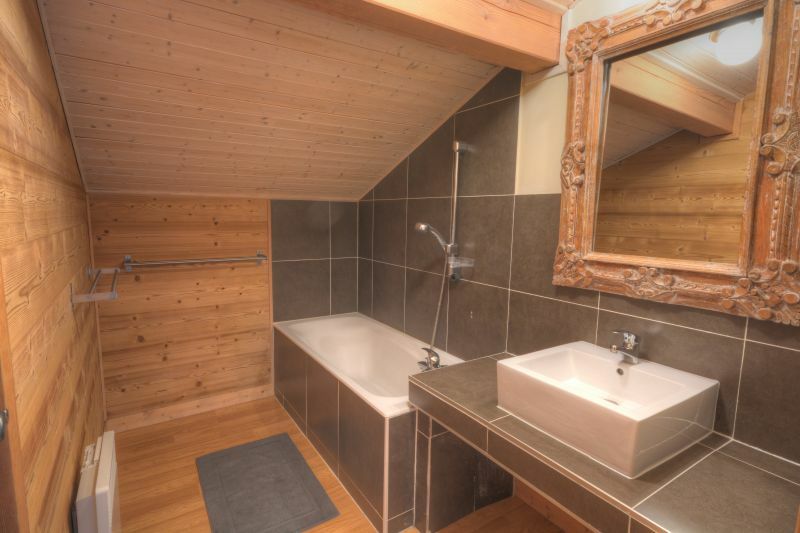 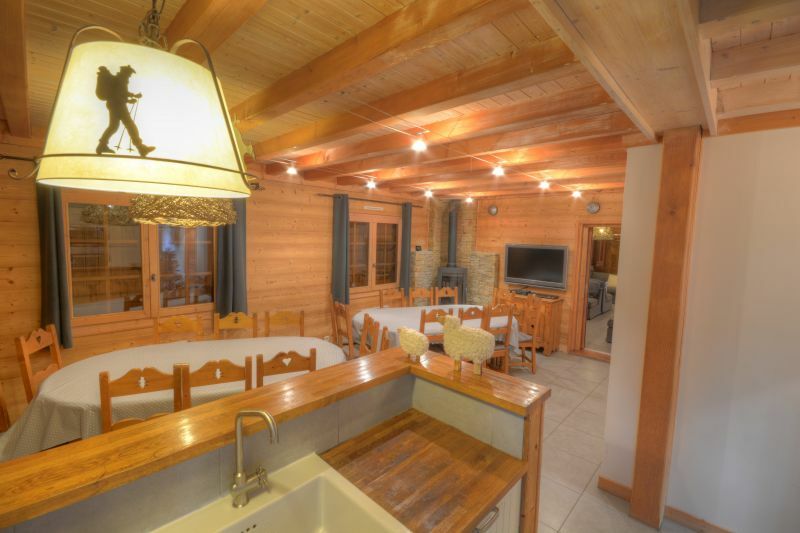 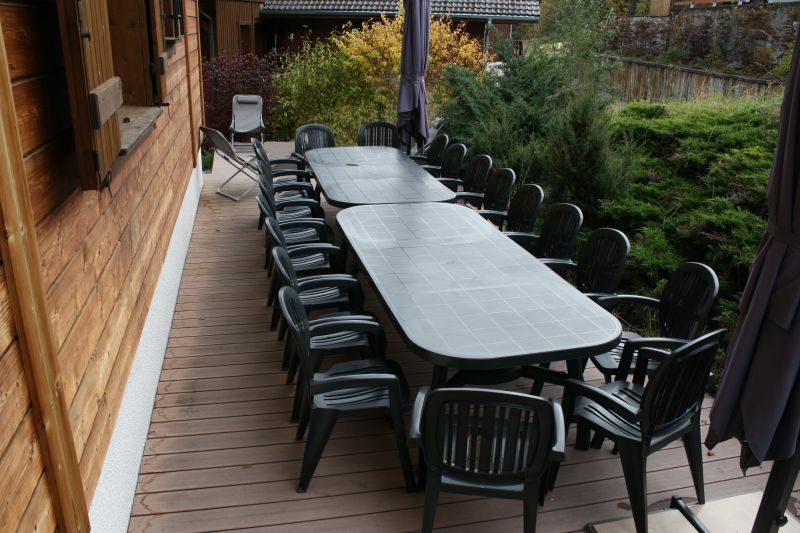 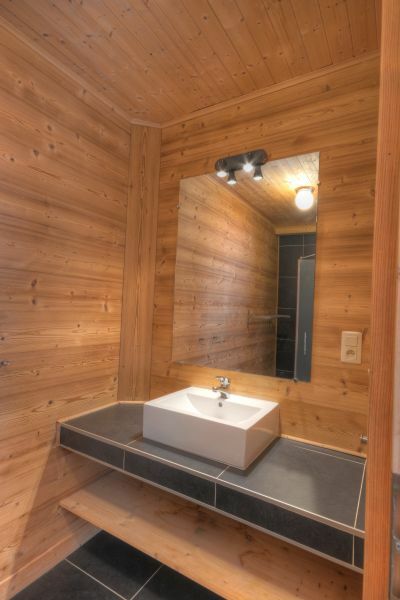 Luxury 2008 Chalet of 200 square metres with 8 bedrooms, 8 showers, garage for 4 cars with electric doors + parking, 2 saunas for 4 people each, 2 fireplaces, Internet with WIFI, 2 107 cm flat screen TV with satellite, 2 fully equipped kitchen (dishwashers, ovens, microwave ovens, ...). 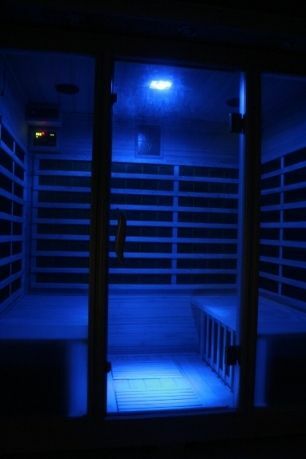 Official 5 star rating (highest on the scale) by the French governing body. 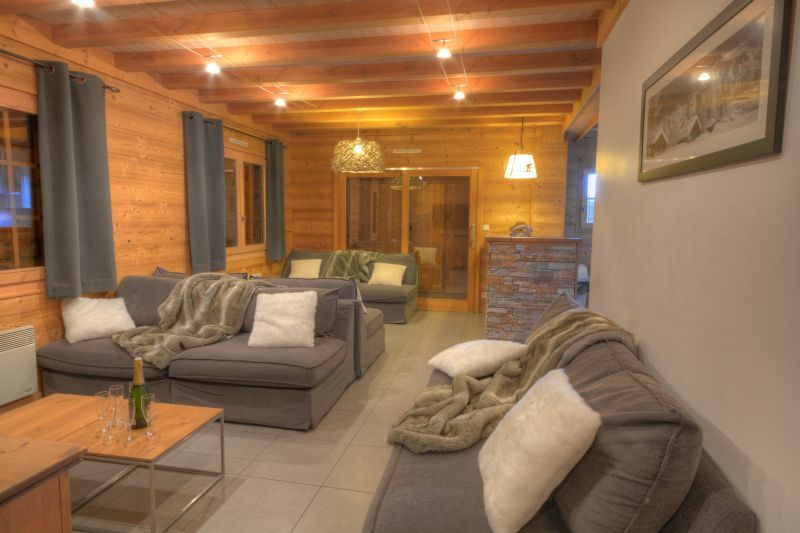 Comfortable and well-equipped house. 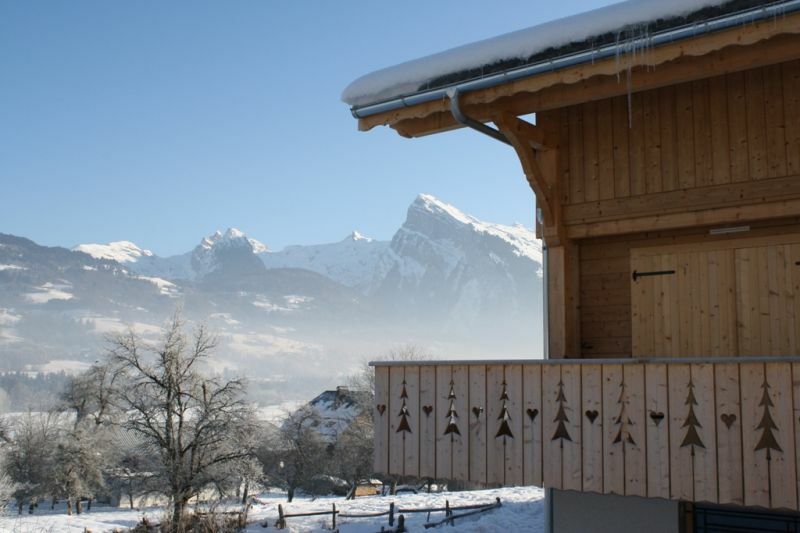 Beautiful location and excellent location for both winter and summer. 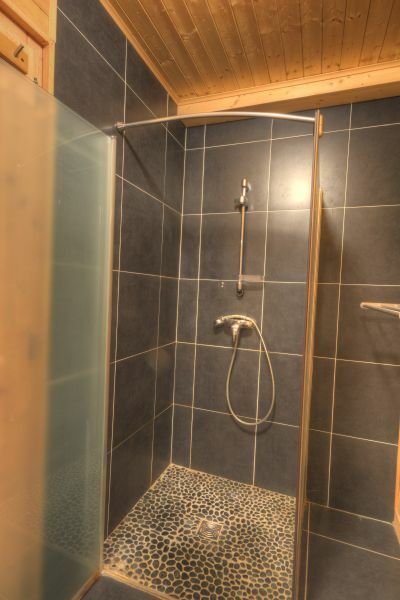 Price wise, I find it on the pricey side. 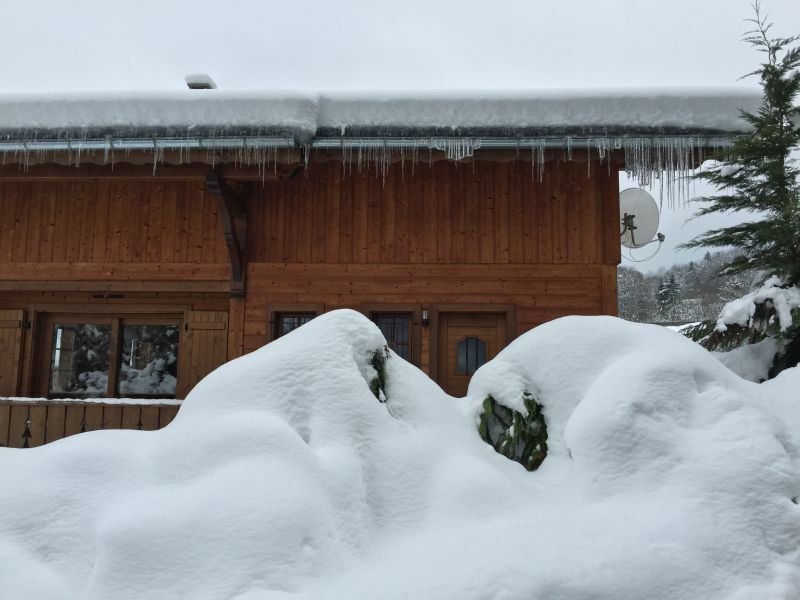 The track that must be reached at fifty meters has not been loose all year. 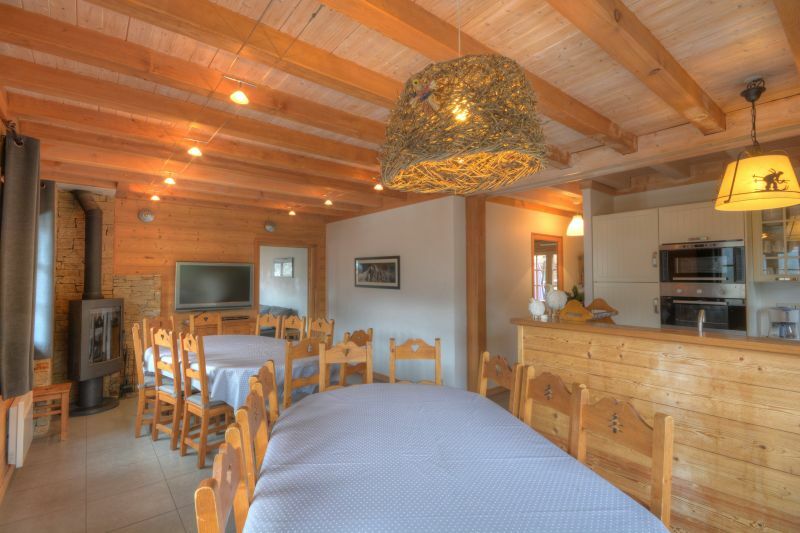 Everything was perfect .... the welcome, the cottage, the services, the location !!!! 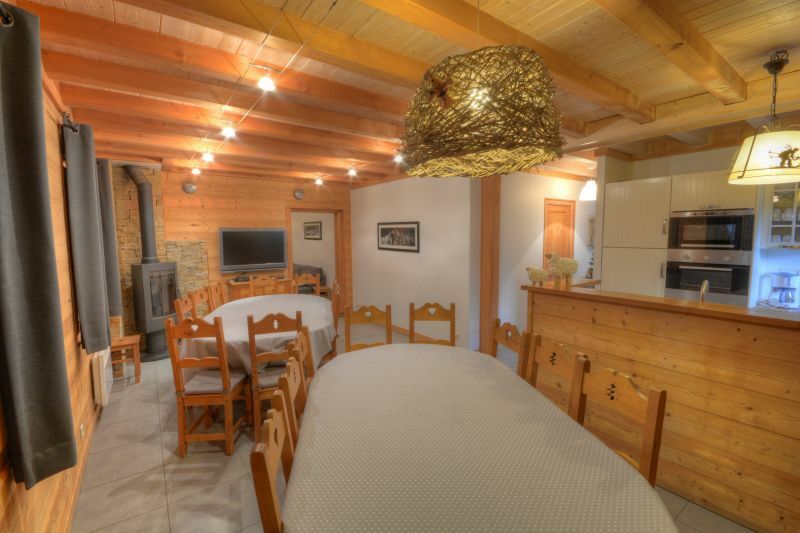 Beautiful cottage, spacious, well equipped.